This site will allow you to complete purchases on different items, such as fundraising events, and or specific gear. 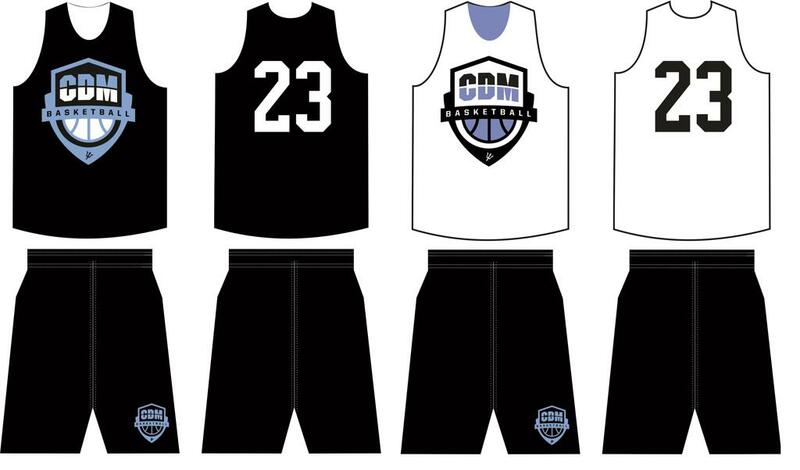 Also you can make general donations to the CDM Boys Basketball Boosters, and dedicate your donation to a specific player in the program. To complete your purchase or donation through our secure site, please have your Visa, MasterCard, Discover, or checking account information available. Following the completion of your purchase or donation, you will see a charge on your account. Questions About Banners & or Program Advertisements?